Why Does Plastic Surgery Cost So Much? Cost is a major issue when it comes to plastic surgery, especially in today’s economic climate where people are trying to save money and minimize their outgoing expenses. When deciding to have plastic surgery, people therefore naturally want their procedure done at the lowest possible cost. But unfortunately, cosmetic surgery is still relatively expensive despite the fact that prices have fallen considerably in the past few decades. The cost of having plastic surgery can be influenced by many different factors, the most obvious of which being the type of procedure you want to have done. Although plastic surgery is certainly a lot cheaper than it used to be, it can still be quite expensive. Invasive surgeries, such as rhinoplasty, a rhytidectomy (face lift) and breast augmentation, for example, are much more expensive than non-surgical procedures, such as Botox, laser skin resurfacing, microdermabrasion or a chemical peel. Cost can be further influenced by who you have your surgery with, as different surgeons can charge very different rates depending upon their reputation and whether they work for themselves or a large company. Age can also play a significant factor in determining cost, as in general, the older one gets the more plastic surgery they are likely to require. 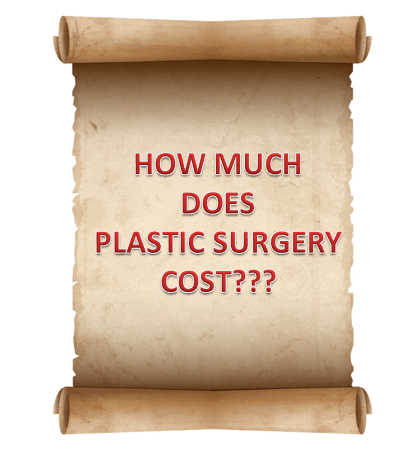 What Makes Up The Cost Of Plastic Surgery? 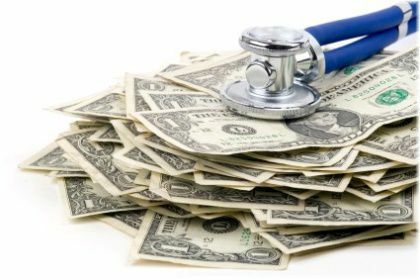 In order to fully appreciate why so much money can be charged for cosmetic surgery, it is first necessary to understand what you are paying for when you have a procedure done. Just like anyone else in a paid form of employment, a plastic surgeon gets paid for the work they do and so this will make up a large percentage of your overall costs. Surgeon fees make up a large percentage of the cost of any surgery. 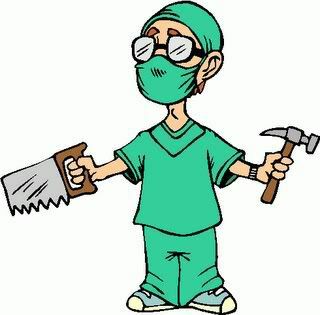 How much time the operation takes to carry out, the complexity of that operation and the type of surgical technique the surgeon is using, will all influence the fee that a cosmetic surgeon chooses to charge for their service. 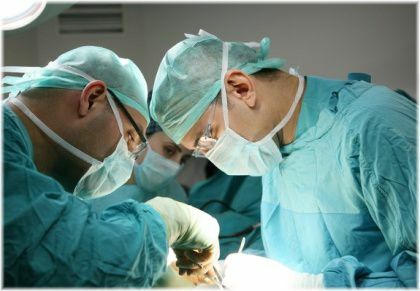 This means that you may get quoted different prices from different surgeons for the same procedure. For example, a skin only face lift is cheaper than a normal face lift because the procedure is quicker and less complex. Some surgeon’s fees will include all pre and post surgery visits rather than charging you for each individual visit, whilst others will charge for each, or the first, consultation meeting(s) that you have with them. You can also expect to pay more for the top surgeons purely because they are in demand. As a result, they can afford to charge higher fees because they have plenty of people queuing up to have their surgery done with them. Regardless of whether you have plastic surgery in a hospital or in a plastic surgery center, you have to pay for using that space. Usually, you will find that hospitals cost the most, so expect to pay more if that is where you are having your procedure done. You have to pay for the location that your surgery will be performed in, and some locations are more expensive than others. 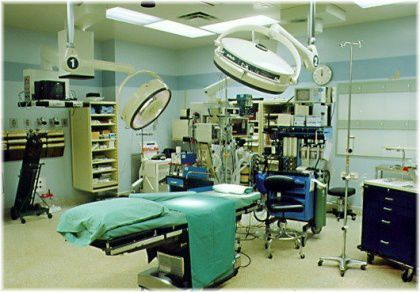 It also matters if you are having your procedure done in a certified facility or not. A certified facility must meet certain standards such as having expensive monitoring equipment and safety equipment. They also have more personnel and keep expensive emergency drugs on hand should anything go wrong. 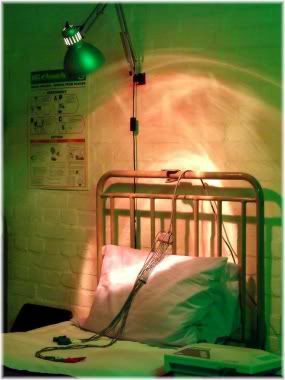 An uncertified facility operates at a much lower standard, which generally equates to a less safe environment and a lower standard of patient care, although be it at less personal expense to you. In addition to the operating room fees, you may also have to pay for the time you spend recovering in hospital and the care that you receive during your stay. Expect to pay more if you require an overnight stay in hospital. For most procedures, however, such as rhinoplasty or breast augmentation, you may be able to go home after your operation as an overnight stay is not usually required. For other procedures though, such as thigh lift surgery or abdominoplasty, an overnight or longer stay will usually be required and so this will push up the overall price of your surgery. There may also be additional fees should you require transportation to be provided for you in order to get back home after your surgery, and/or fees for a caregiver or nurse who visits you during your recovery period. Note: Additional costs may be applied should a complication occur during or after your surgery. 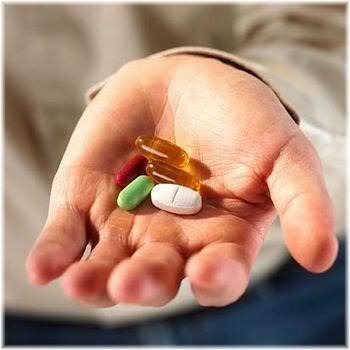 Pain management and infection control treatments may be required depending on the type of procedure you have done. If your procedure requires a trained anesthetist, then you can expect to pay more than if your surgeon or nurse sedates you. Costs will also vary depending on whether you require a general anesthetic or a local anesthetic. Drug related fees can include any painkillers (analgesics) that you are given to cope with post surgical pain, and antibiotics to prevent an infection from occurring. 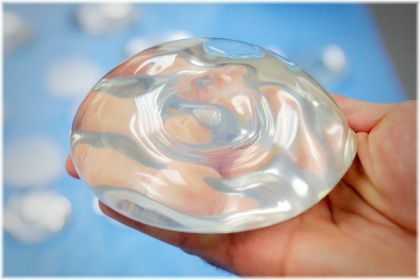 Implants, such as breast implants, need to be paid for. If your procedure requires any implants to be inserted into the body, such as breast implants, facial implants, buttock implants or pectoral implants, then you will have to pay for the cost of the implant that you have chosen. Lab fees can make up a large percentage of the overall cost of your surgery. Any preoperative tests that you require will have to be paid for. 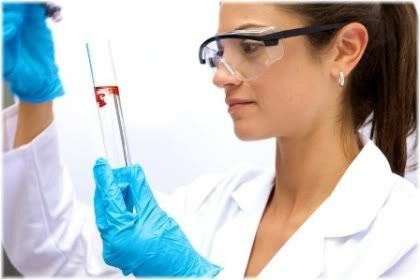 This can include a full blood count (CBC) to test for blood clotting disorders, infections and disease, an electrocardiogram to check for heart irregularities, a chest X-ray to check the condition of your lungs, chest cavity and airways, a pregnancy test, a urinalysis to check for a urinary tract infection (UTI), high blood pressure and diabetes and a mammogram to check for breast cancer. Note: You are unlikely to require all of these tests, as the tests that you have will depend on the procedure that you are having done, your age and your current level of health. When you have a consultation with your surgeon you should be given a quote as to how much your procedure will cost. There are, however, different types of quotes that you can get. It is important to understand the difference between these quotes so that you will know exactly how much your surgery is going to cost or could cost. A global fee quote generally includes everything. This means that the price you get is the price you will pay for everything related to your procedure. A global fee quote will just tell you how much to pay and where to pay it. It includes all the previously mentioned plastic surgery fees, such as the surgeon’s fee, operating room charges, anesthesia costs and other charges. The downside to a global fee quote is that you don’t always get a breakdown of the charges, and so you won’t necessarily know how much you are paying for each individual item or service that you will be receiving. 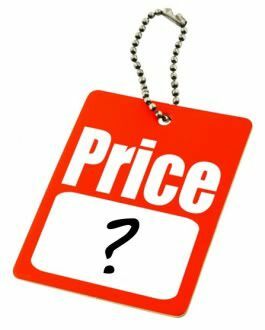 If you don’t have a breakdown of costs, it then becomes much harder to try to negotiate the price down. A standard fee quote will give you a complete breakdown of costs. A standard fee estimate will break down the costs of your procedure so that you can get a detailed picture of exactly what you are paying for. With this type of fee quote, you may even have to make separate payments to the different entities that will be involved with your procedure, and will probably also have to pay separately for your consultation whether or not you decide to go ahead with surgery. An unspecific fee quote is essentially a price range. You are not told how much your surgery will cost you exactly, but rather the price range that it could lie within. Be careful when you are given a price range, as it is not uncommon for people to end up paying the upper range. Although you will be given a set fee for your procedure, you may be able to negotiate the price down somewhat if you are on a budget and trying to save money. Here are some of the ways that you may be able to get your plastic surgery done cheaper. If you are thinking of having more than one procedure done, such as a breast uplift and lower body lift, then there is a very good chance that you could get a discounted rate by having those procedures done together. This, of course, is providing your surgeon agrees to do both procedures at once, and that you are considered to be fit and healthy enough to withstand the stress of the two operations. The bulk of your savings will come from paying the preoperative and postoperative fees once, rather than paying them separately for each procedure done at a different time. Manufacturer discounts are an easy way to save money. 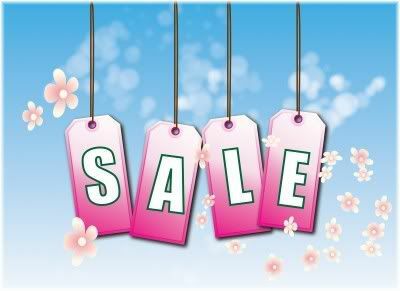 Sometimes product manufacturers offer discounts on their products which practices then pass on to the customer. This is most likely to occur with facial filler products, such as collagen or Botox injections. Although you may have a date set for your surgery, you might be able to save money if you fill in for another patient who drops off the waiting list. Sometimes patients who are scheduled to have surgery decide not to go ahead and drop off the waiting list. This may occur for financial reasons, medical reasons or simply because they changed their mind. If you are willing to step in at short notice, you may be able to negotiate a reduced rate. It is also worth mentioning to your surgeon that you are flexible on dates, as this may allow you to get booked in on a date that will be cheaper than other dates. Going abroad for plastic surgery is something that many people are now doing in order to save themselves money. More and more people are now choosing to go abroad for plastic surgery. This, however, usually only works out to be cost-effective for very expensive or multiple simultaneous procedures, as you have to take into account the cost of transportation, food and accommodation once you get to your destination. If you do go overseas for plastic surgery, you also have to be very careful where you go as not all countries may have the same medical standards as your own country. If you suffer a post surgical complication when you return home, the fact that your surgeon is in another country could make it very difficult for you to get your problem fixed and so you may end up having a revision surgery in your home country at great expense. 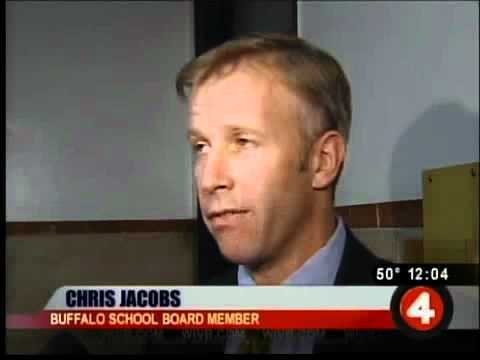 There is no doubt about it, plastic surgery is expensive. But if you want to have it done, then you will either need to save up for it or have a well-paying job that can fund it. Below you will find a list of the different plastic surgery procedures and how much each of them costs. Note: These figures should be used as a guide only to gain a rough estimate, as individual prices can vary depending on where you go. Prices are also likely to increase each year in line with inflation. You can pay for plastic surgery with cash or a with debit card, but not everyone can afford to do this. Some people are quite happy to pay for others to have plastic surgery. Getting someone else to pay for your surgery, such as your spouse or a relative, is obviously the best option financially as it means you won’t have to pay anything at all. But if you can’t find anyone who is willing to pay for you, then unfortunately, you will have to pay. However, it may still be possible to get free plastic surgery even if you can’t find anyone to pay for you. The army, for example, has been known to offer potential recruits free surgery in return for enlisting with them. In most cases you will find that your health insurance coverage does not cover cosmetic surgery. It may, however, cover the costs of reconstructive surgery. 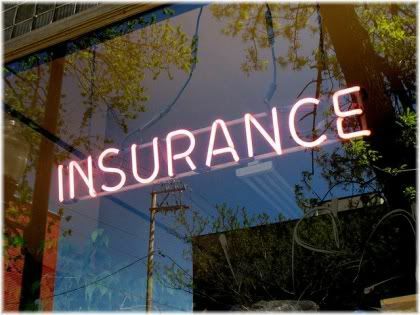 Most insurance policies will only cover the cost of reconstructive plastic surgery, but some employers offer group coverage for cosmetic procedures. Reconstructive plastic surgery involves correcting an abnormality that prevents you from carrying out normal everyday activities, or is impairing normal bodily function in some way. The main aim of reconstructive surgery is therefore not cosmetic in nature. Even though it’s a slim chance, it is still worth asking your insurer if they will cover the cost of your surgery as some insurance companies will cover these costs under certain circumstances. Note: Some employers offer free plastic surgery as part of their health care insurance program, so be sure to check this out if you are uncertain as to what sort of coverage your group plan is providing you with. Unless you are planning on having plastic surgery immediately, then you probably have quite some time to wait before you actually have your procedure done. The sooner you start saving the sooner you will be able to afford your surgery! This is a good opportunity to determine how much your surgery will cost, how long before you think you will have your procedure done and then how much you will need to save per month to pay for it. 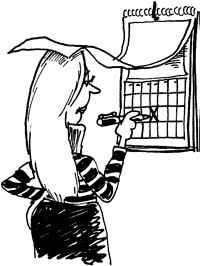 A good tip when saving money is to have it deducted automatically from your bank account to a savings account as soon as you get paid. 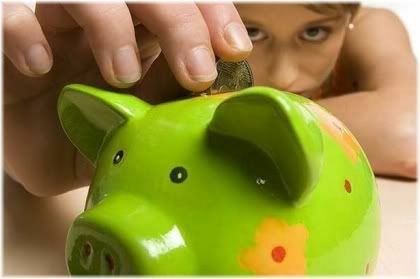 This way you will be sure that you are saving enough money, and you won’t have to worry about forgetting to do it. Another advantage of taking this approach is that because you are saving in advance, you won’t have to worry about getting into debt. You will also leave yourself plenty of time to research your procedure and change your mind if you decide that you no longer want to have surgery to change your appearance. If you are worried that you will never be able to save up enough money for plastic surgery because you think that you will spend it, then you may want to consider prepaying your plastic surgeon. Paying in advance can keep you motivated and encourage you to save. This simply involves paying them in advance until you have paid enough to cover the cost of your surgery. But if you decide to do this, make sure that you are doing it with a reputable cosmetic surgery company so that you know your money will be safe. Another advantage to using this approach, is that if you are paying in advance you can sometimes set your date for when you will have your procedure done. This will encourage you to save money the money required, as you will know that you are one step closer to having your procedure with every payment that you make. Paying for plastic surgery with a credit card used to be quite a rare occurrence, but today, more and more people are choosing to pay this way. Don’t forget that any money you spend on your credit card will eventually need to be repaid. So don’t spend more than you can afford! 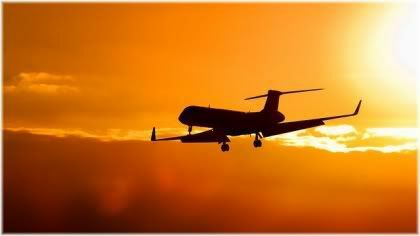 Ideally, you want to pay with a credit card that will give you some kind of benefit, such as air miles or cash back. If your credit card doesn’t give you anything in return, consider applying for another card and then pay for your surgery with it. Some plastic surgery companies may want to charge you extra for using a credit card. 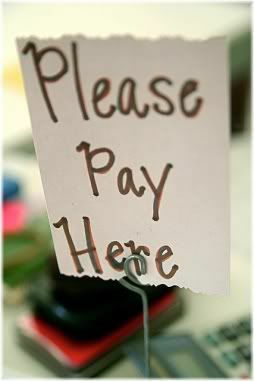 But if you state that this is your only option for payment, then you will probably be able to get the fee waived. 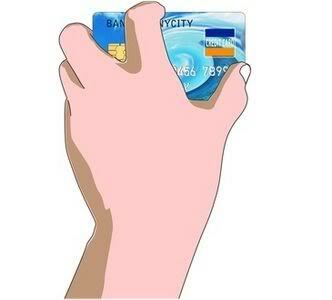 Finally, in order to be able to use your credit card to pay for your surgery, you will need to have a large enough limit on your card to cover the cost of the procedure, as otherwise, your card will be declined when you try to make your payment. 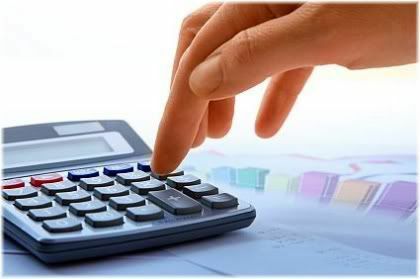 If you need a lot of money to pay for an expensive procedure, or multiple procedures, then you may want to consider pulling money out of your home in the form of refinancing, or an equity line of credit, as you will generally be able to get much lower rates than you would with credit cards. Refinancing your home can provide you with the money you need. Just make sure that you don’t lose your home in the process! Refinance your house: If interest rates are falling, then this is a good strategy to use. You can lower your home payment and will have the ability to frequently draw out cash which you can then use to pay for your surgery. Equity line of credit: This strategy involves leaving your home loan in place and getting an extra line of credit which is usually set at a low rate of interest. 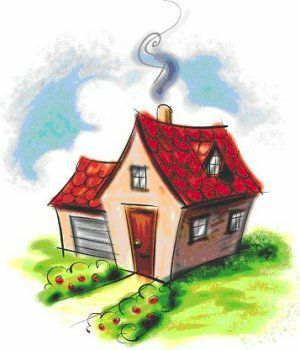 Checks can then be written against the equity of your home. Note: Using home equity to pay for plastic surgery is a very high risk strategy, and so this is something that you should only consider as a last resort after trying all other alternative financing options. Plastic surgery companies understand that cosmetic surgery costs a lot, and as a result, you will find that many companies offer some kind of finance plan or medical loan. Paying for plastic surgery on finance means that you can get it done sooner, but this will usually end up costing more overall. 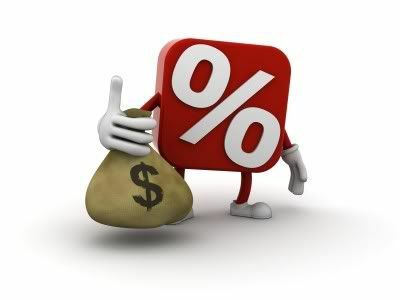 For example, some will offer you a low-interest rate loan, while others may offer you a 0% loan. With the latter, you can have your procedure done and you will only have to pay back the amount your procedure actually cost. 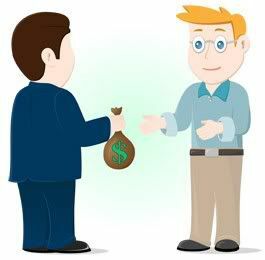 If interest is involved, then obviously you will end up paying back more than your surgery actually cost. Note: In order to qualify for any plastic surgery finance plan, you will need to prove that you have a regular source of income and have a good credit rating. If you have a poor credit rating, you may still qualify for a loan, but could be charged a higher rate of interest than someone who has a better credit rating.